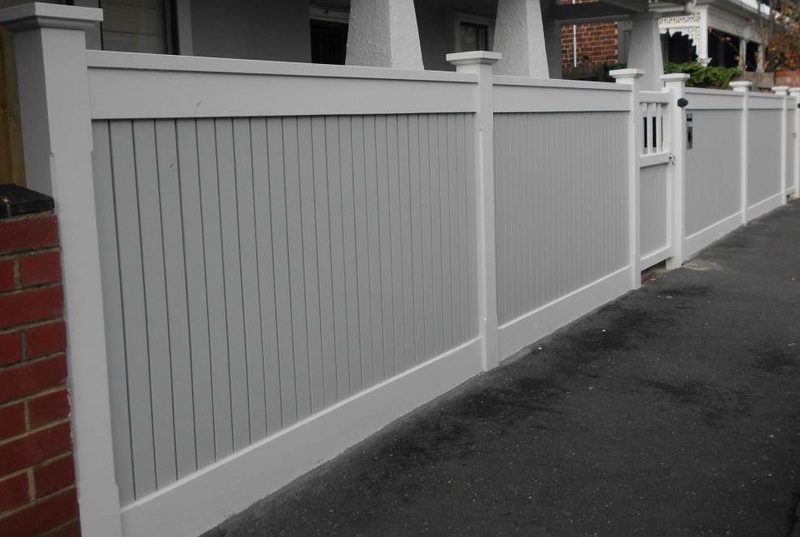 At Matthews Industries we pride ourselves on prompt friendly service which is backed up with over 20 years in the trade. 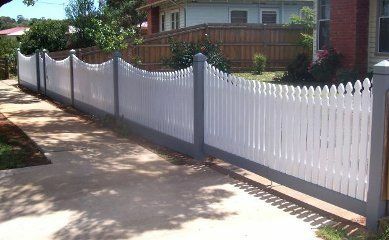 Our books are full of repeat clients and referrals, which is always the measure of client satisfaction. 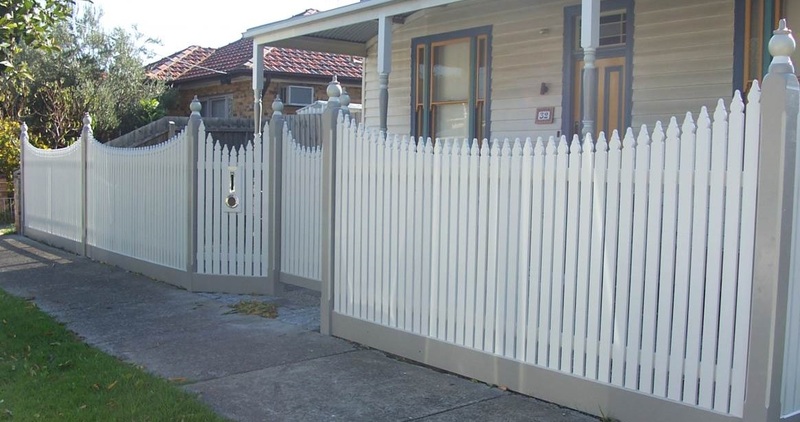 Our aim is to see you with the picket and feature fences and gates that will enhance your home, increase your property value and suit your life style. 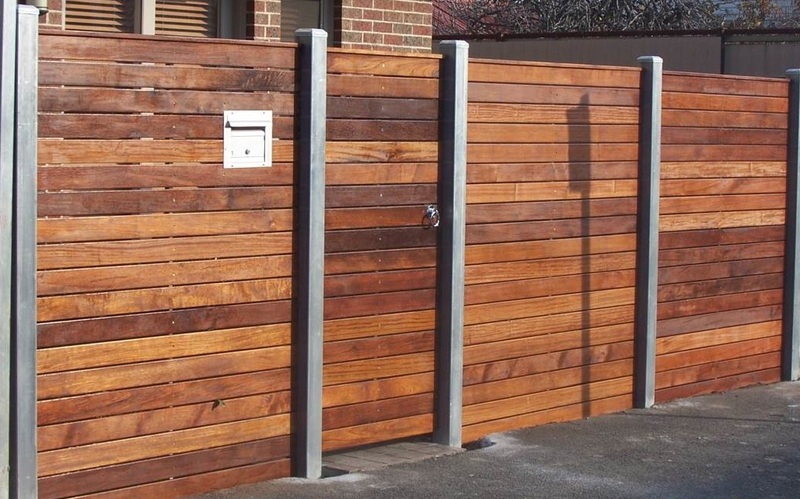 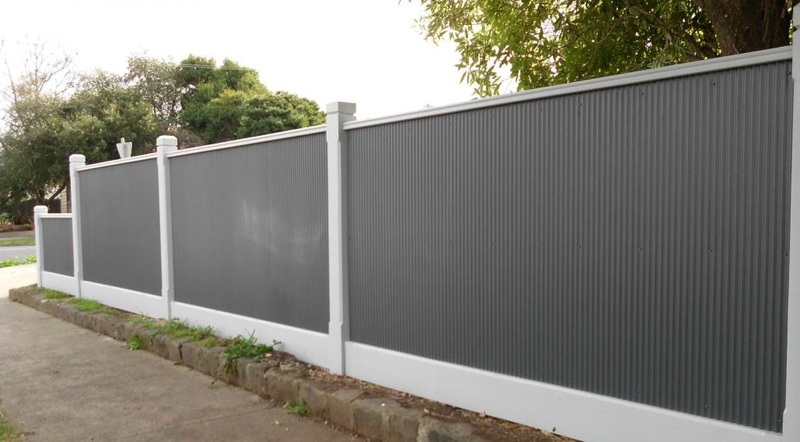 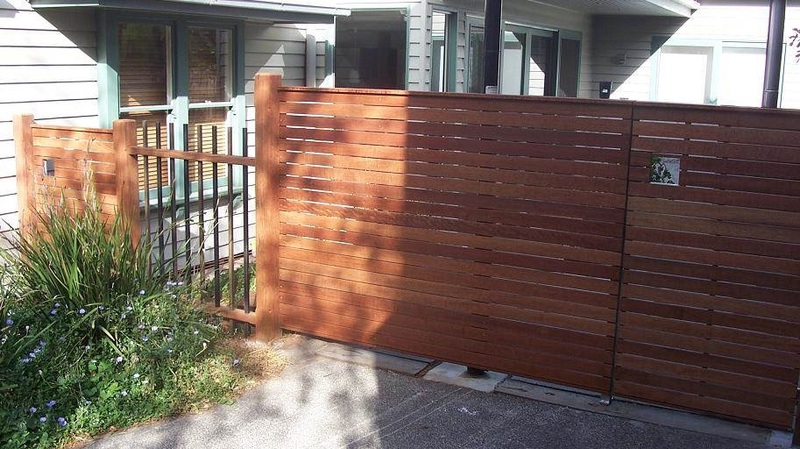 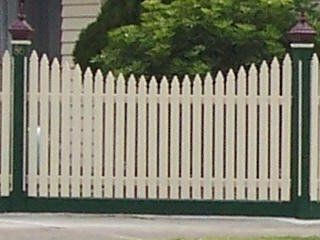 Browse this site to see examples of the wide range of fence types and gates that we produce – whether you are after timber picket fences, woven wire gates or automation, we can provide something to suit.